A meniscal cyst is an outpouching of joint fluid caused by a tear within the meniscus cartilage. Meniscal cysts are most commonly seen near the lateral meniscus (outside of the knee) and are associated with a specific type of meniscal tear called a horizontal cleavage tear. The most common sign of a meniscal cyst is pain directly over the joint line along with a bump or lump in that location. Sometimes the cyst will fluctuate in size, while others it will remain seemingly unchanged. 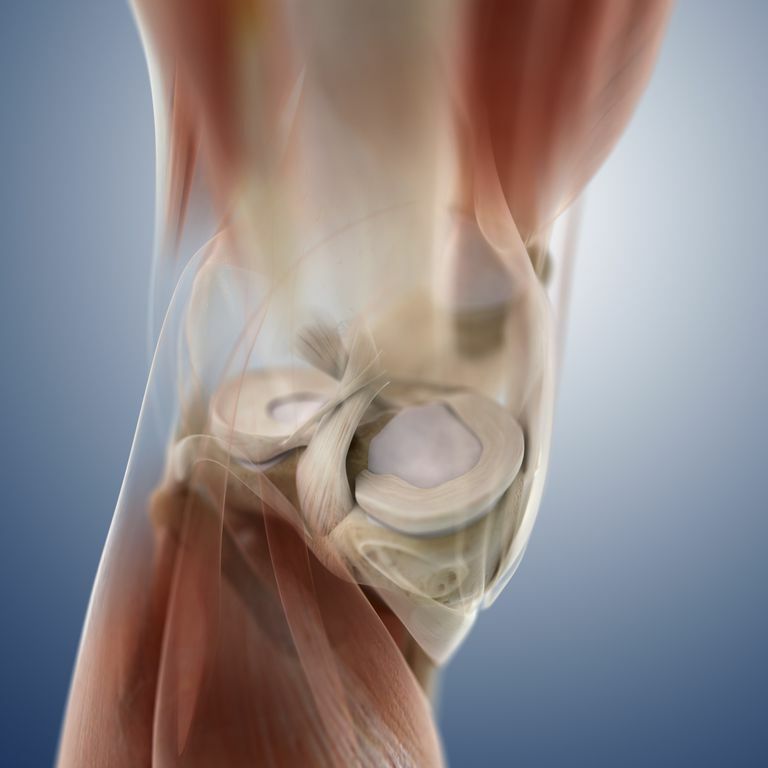 The reason the cyst form is that the tear in the meniscus cartilage allows normal joint fluid to leak out of the joint. The body is constantly making new joint fluid and absorbing excess fluid However, when the fluid escapes the joint, it can form a pouch called a meniscal cyst. The reason the cyst stays, is that the tear can act as a one-way valve, where fluid can escape the joint into the cyst, but doesn't come back out the other way. It is important to understand that while called a "cyst" it is really just a pouch of fluid and not a true cyst. It is not an abnormal growth, it is not a tumor. It is simply a collection of normal joint fluid that has escaped to an abnormal location. Meniscal cysts can be drained with a needle in the office, but they will often come back. The reason for the return of the meniscal cyst is that the tear that leads to the cyst must also be treated. Unless the underlying cause of the tear is addressed, the problem will usually return. Meniscal cysts are similar to popliteal or Baker's cysts--however, a popliteal cyst is located in the back of the knee joint. In addition, a popliteal cyst is seen with many types of knee joint problems that lead to fluid accumulation or knee swelling. Therefore, popliteal cysts can occur when there is a meniscus tear, but also with arthritis, ligament injuries, and other problems that lead to knee swelling. Greis PE, et al. "Meniscal Injury: II. Management" J. Am. Acad. Ortho. Surg., May/June 2002; 10: 177 - 187.